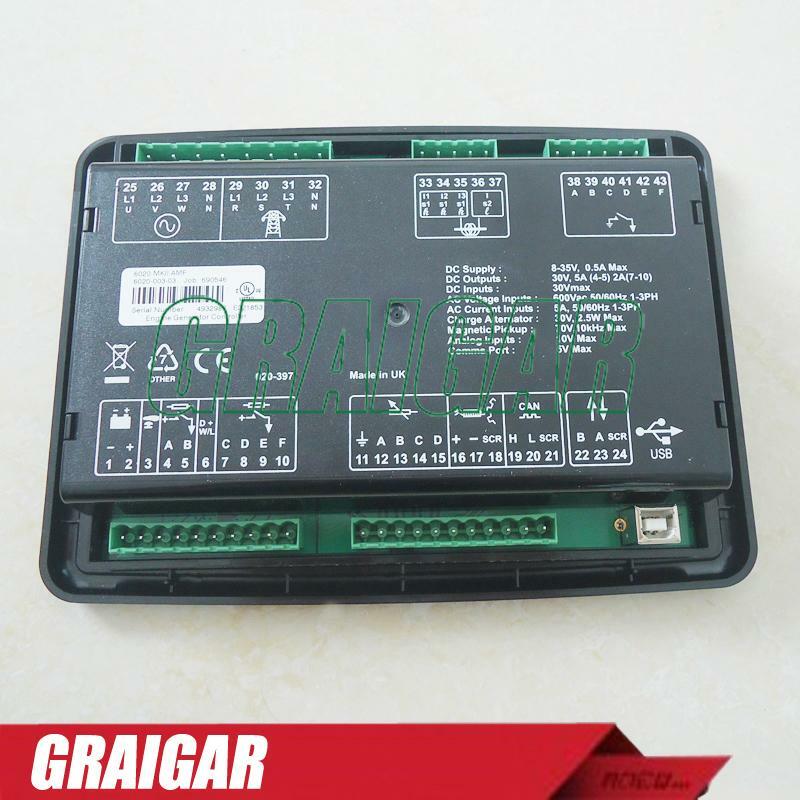 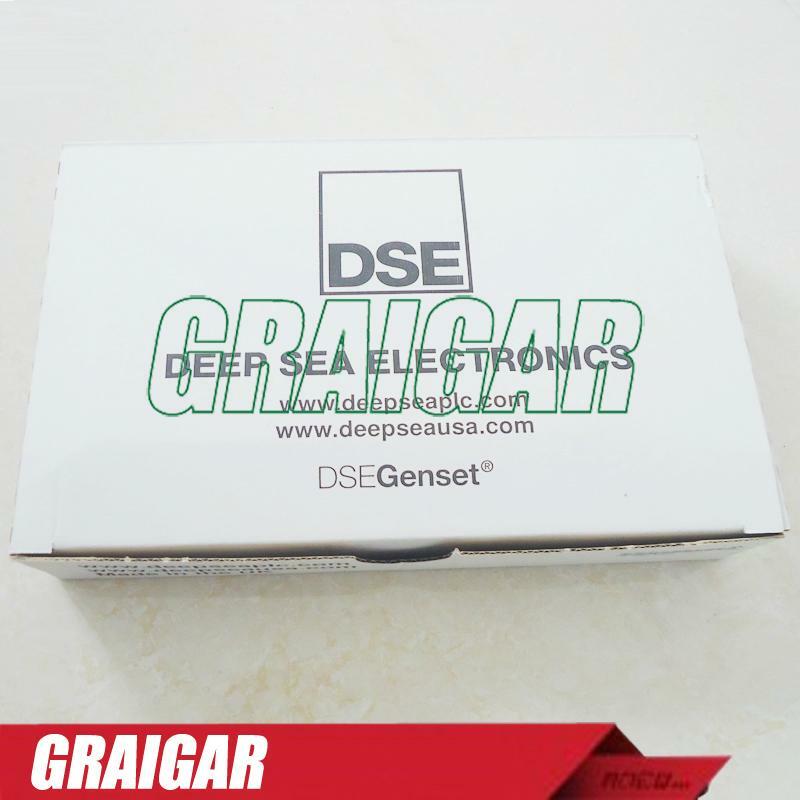 DSE 6020 AMF module,The control system is an integral part of the unit and also the heart of the unit. 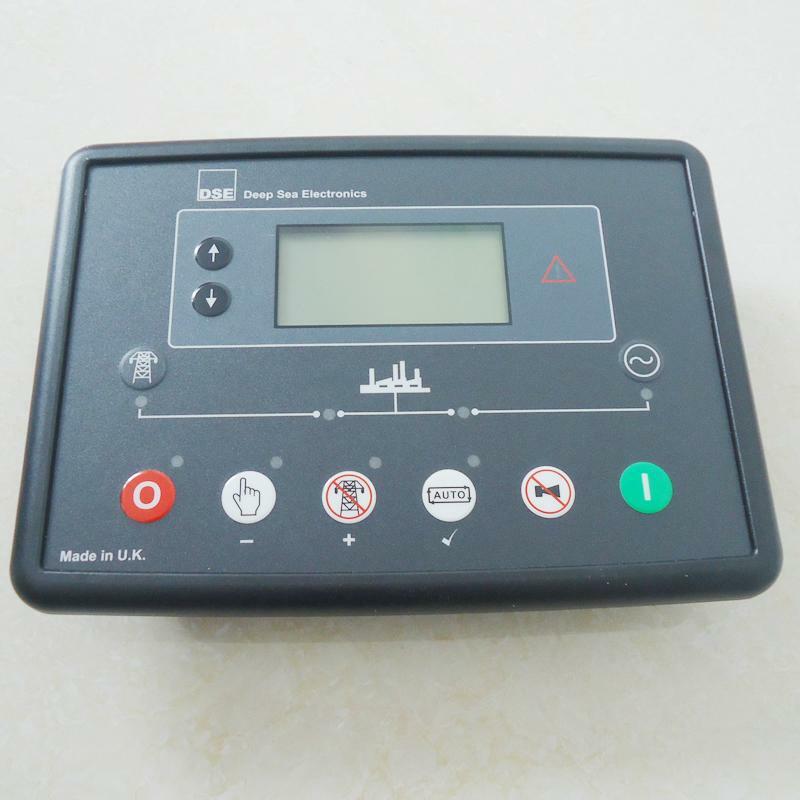 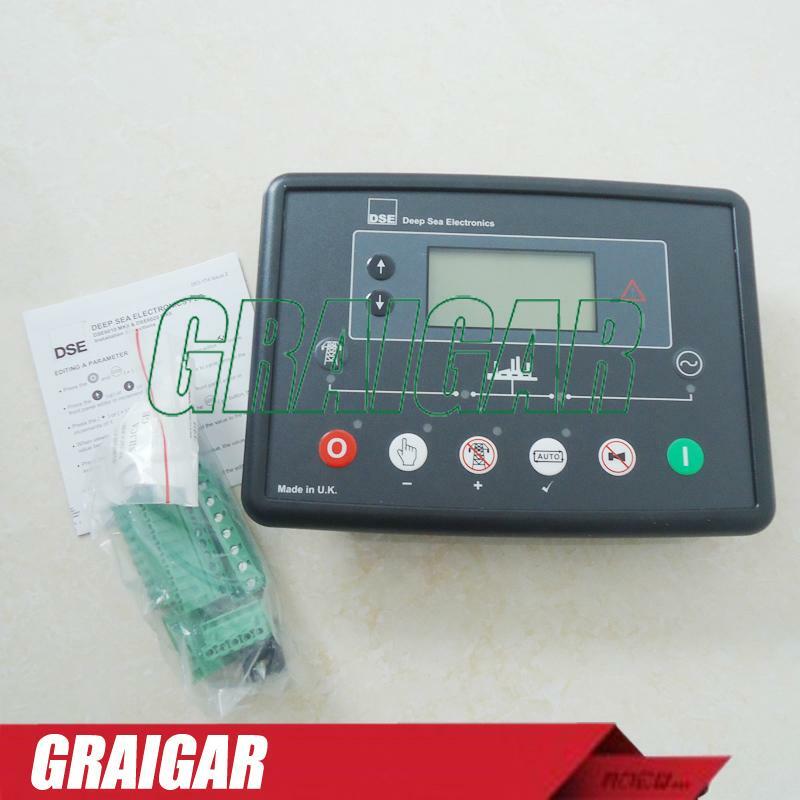 The application of the intelligent control system in the unit is helpful to improving the quality of the electric energy and the automation level of the diesel unit. 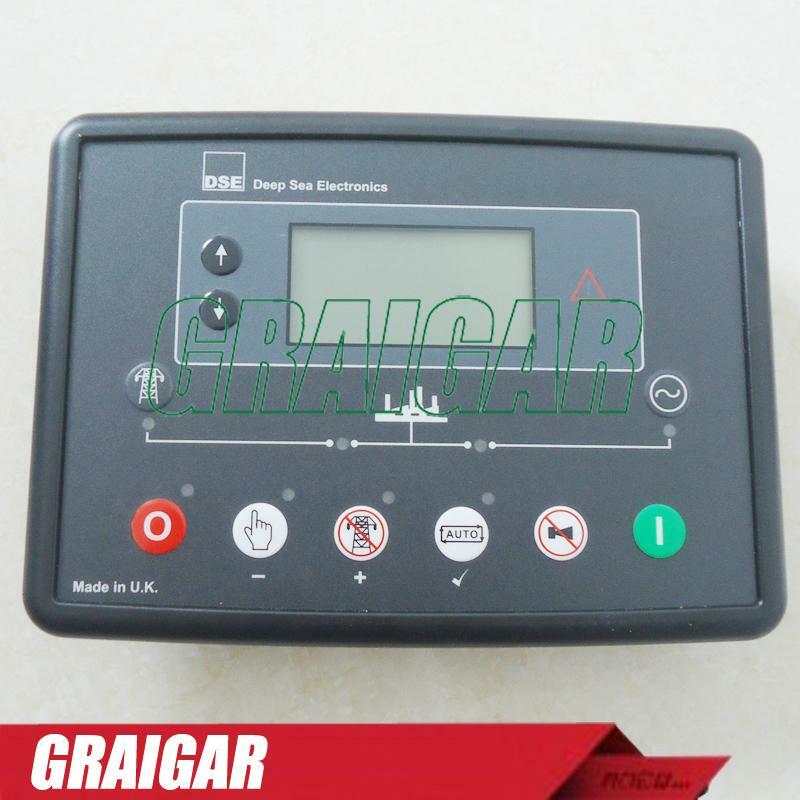 1:Standard screen: Namely manual control screen. 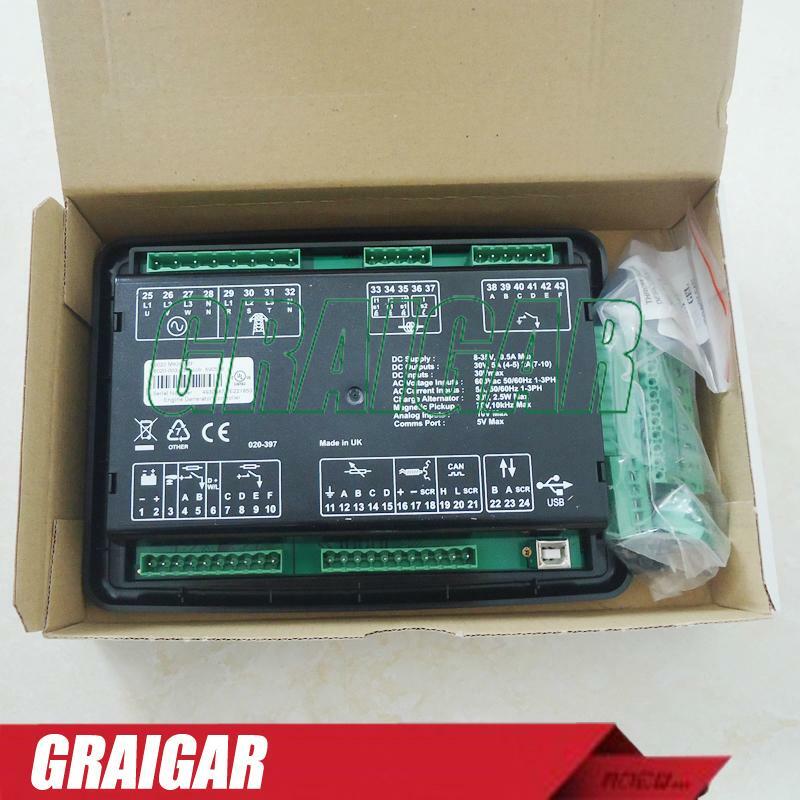 You only need to connect the start battery to control the unit locally.